Games play a very important part in our lives. They give us enjoyment, thrill, and excitement while playing them. The gamers love to try out different games so that they can have a fun time playing them with their friends or on single player mode also. 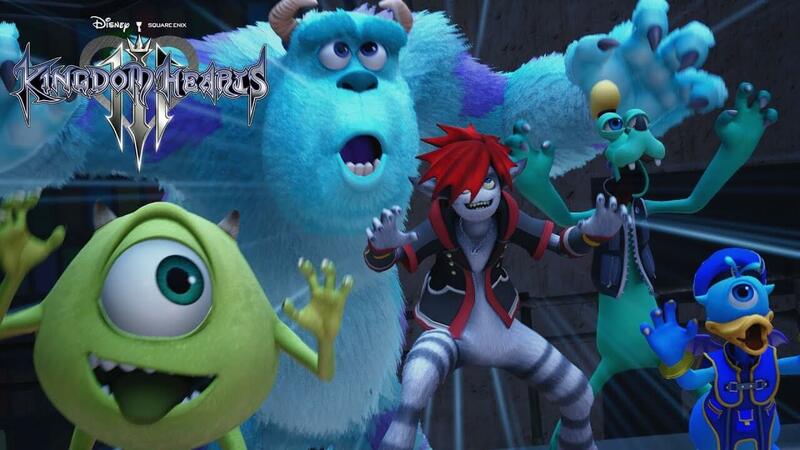 One such fantastic game arriving in the market is Kingdom Hearts 3. The fans have been waiting for a long time for this game and they will love to hear that their wait is going to end up soon. The action RPG from Square Enix is going to get launch on January 29, 2019, for Xbox One and PS4. Technographx says, this version will be marking the conclusion of the ongoing story of the franchise that is dating back almost two decades. If you haven’t locked in a pre-order, then be aware of the pre-order bonuses that are provided. 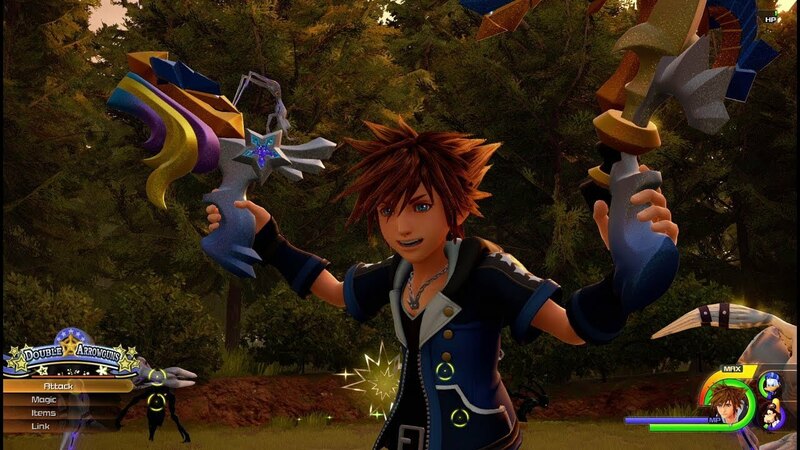 The game takes you and Sora, the protagonist of the series on a journey to a variety of Disney-themed worlds which includes everything from Toy Story to Monsters Inc. to Pirates of the Caribbean. For those who are not aware of the game, let us inform them that this is the twelfth installment in the series. 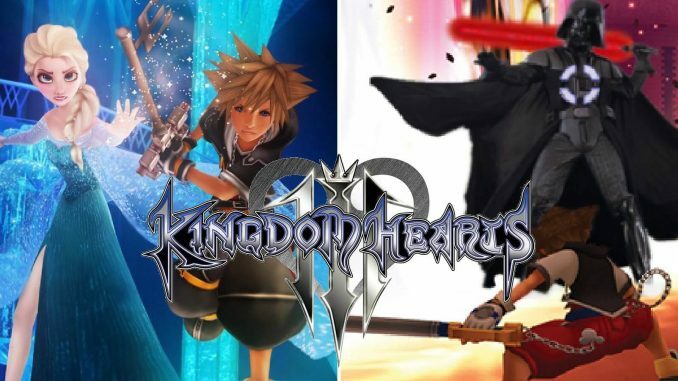 It is the sequel to the last one, Kingdom Hearts II and the final chapter in the Dark Seeker Saga. 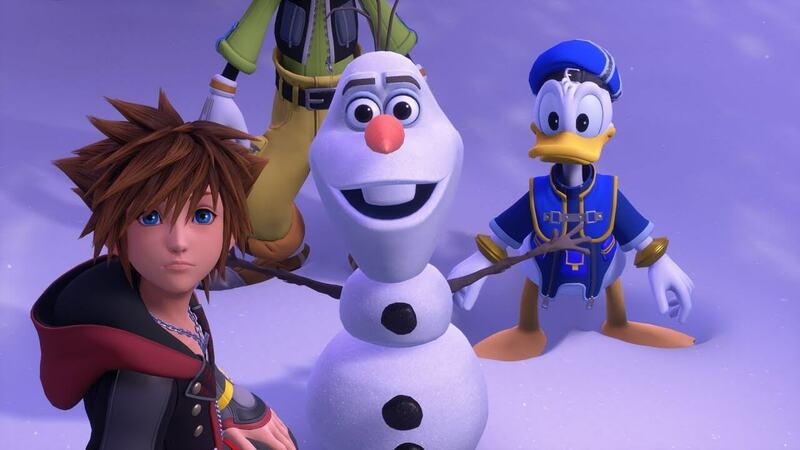 The protagonist Sora is joined by King Mickey, Donald Duck, Goofy, and Riku in their search for seven Guardians of Light. 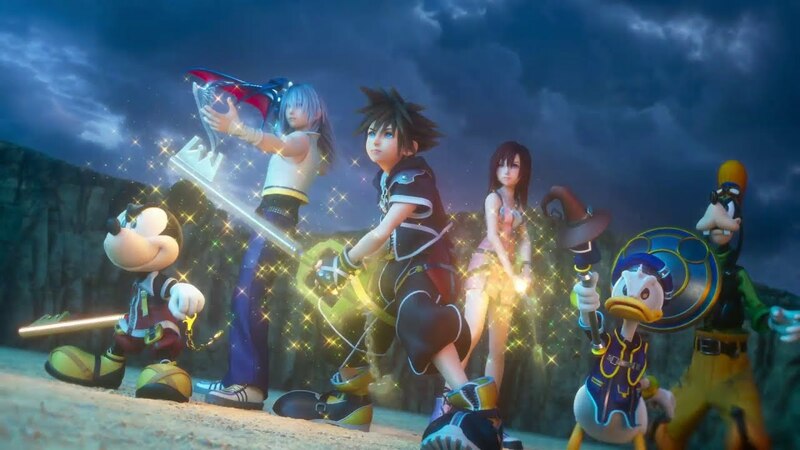 The concepts of the game began in 2006 only after the release of Kingdom Hearts II: Final Mix in Japan. The game marks the conclusion of the story that has been told across the series. There is a video epilogue that will be released shortly after the launch. You can see it and get excited. For those who haven’t been knowing the storyline up till now, there is a story recap available on the web to help you get ready. So, this was an overview of the game. Hope you will pre-book it before the day of Kingdom Hearts 3 release date and love playing it!